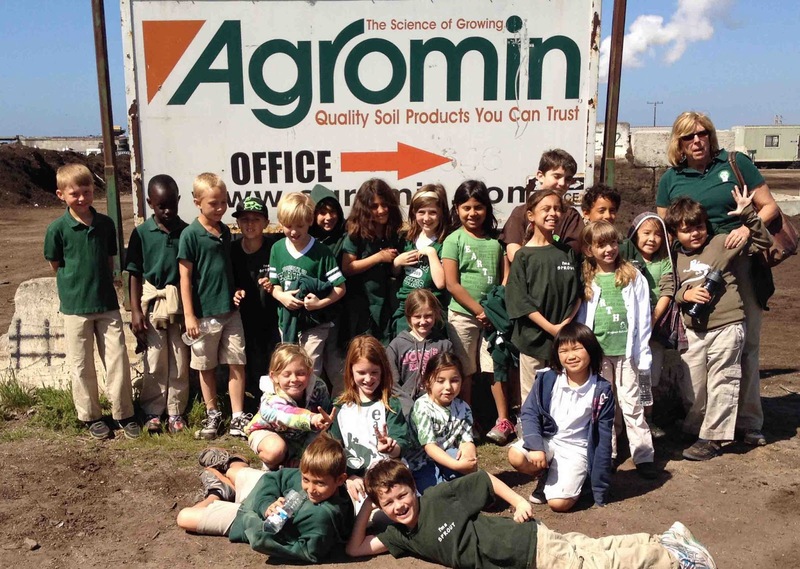 EARTHS school 2nd graders visit Agromin. 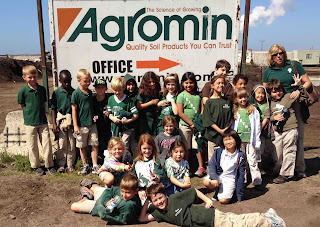 Kids see the raw green material as it is delivered to Agromin. 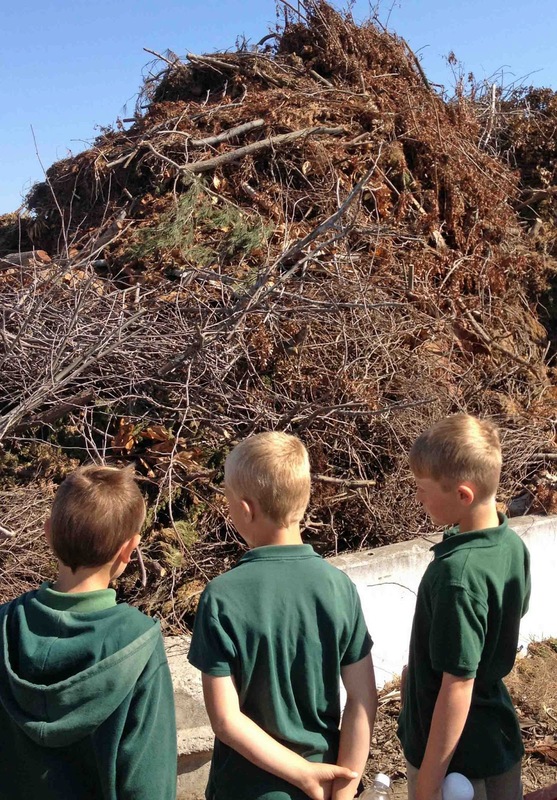 From raw materials to huge piles of compost. The compost is put into bags by a big filling machine before heading to stores for sale. More than 80 second graders and their parents from EARTHS Magnet School in Newbury Park recently visited Agromin to learn all about green waste recycling and composting. 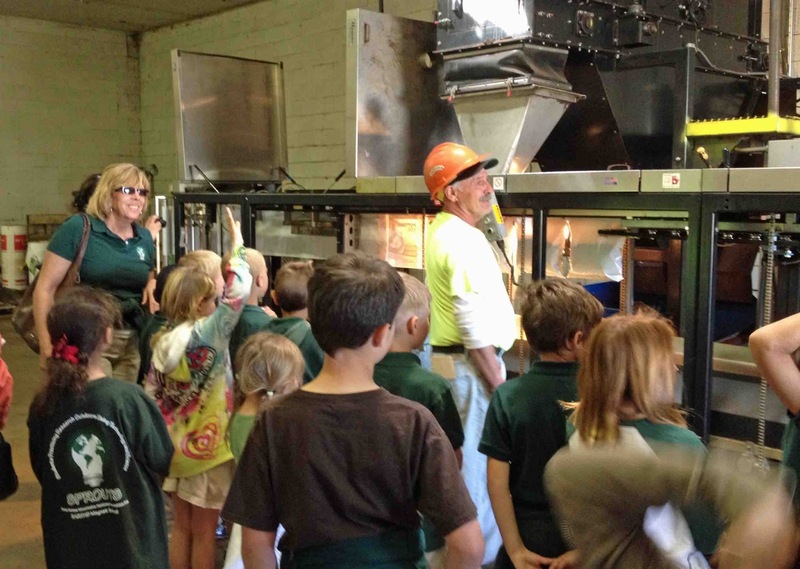 The kids got a firsthand look at how yard clippings, through a natural process, turn into compost for use on farmland and landscapes throughout Ventura County. EARTHS' curriculum centers on earth, life and physical sciences. It's a perfect match with Agromin's proactive focus on closing the "recycling loop" through safe, natural sustainable practices.